If you're looking for the baby name book that has it all - classic and contemporary suggestions without the insanely silly options you wouldn't even use to name your pet - this second edition of The Everything Baby Names Book is your singular resource for naming your little bundle of joy! Loaded with the 25,000 best options for boys and girls, you can easily narrow down your favorites from A to Z. 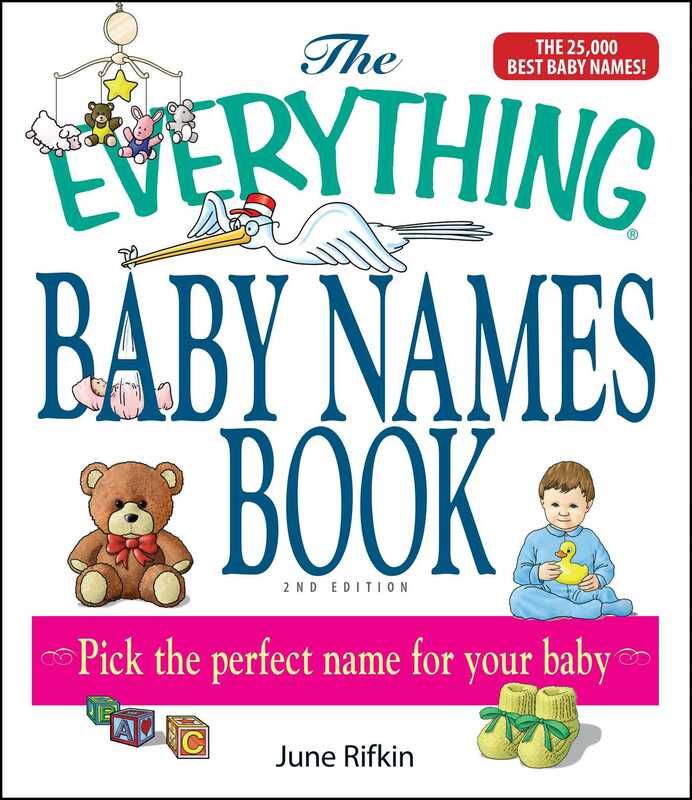 While other books promise tens of thousands of tried and true names, The Everything Baby Names Book, 2nd Edition, is packed with the ones you're more likely to really name your newborn. So complete, you may have trouble choosing just one! Book Cover Image (jpg): The Everything Baby Names Book, Completely Updated With 5,000 More Names!